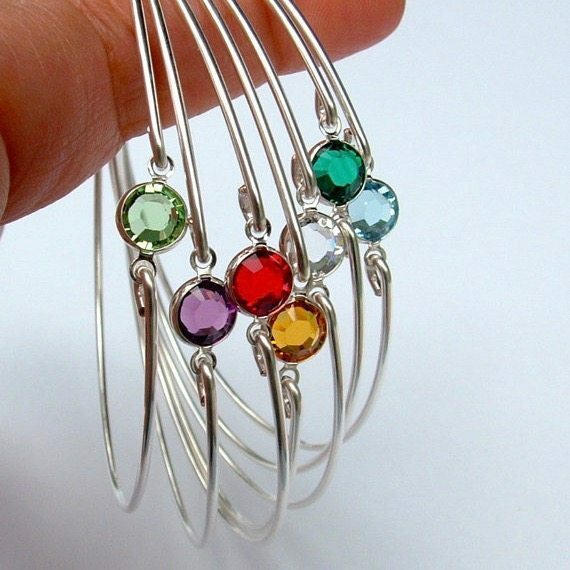 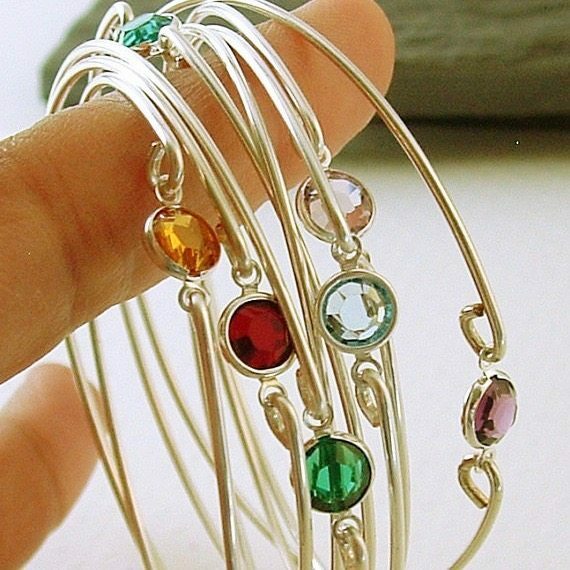 High-quality Swarovski charm is transformed into a lovely bangle bracelet. 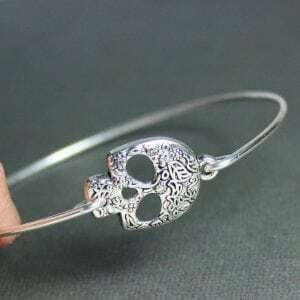 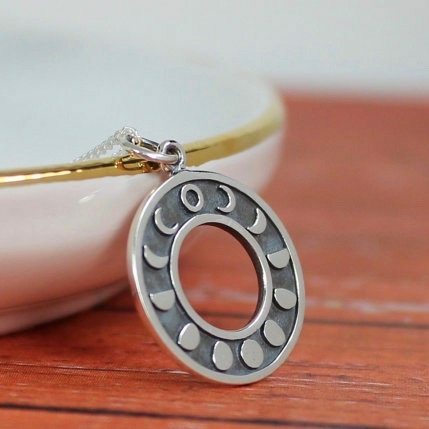 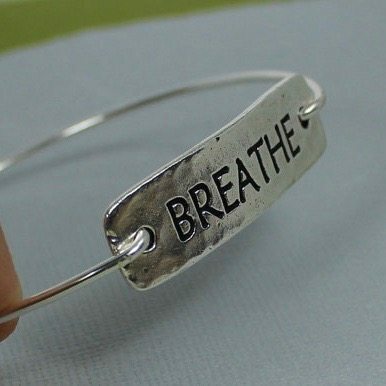 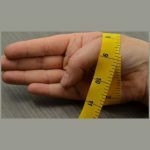 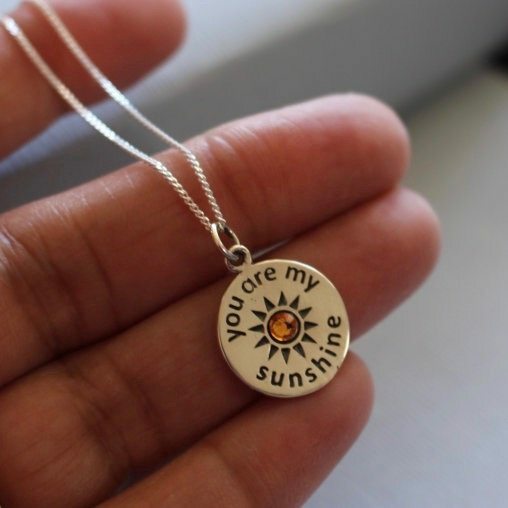 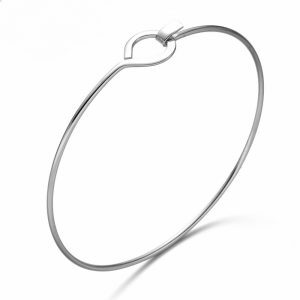 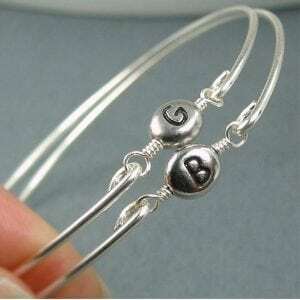 Please note this listing is for ONE bangle bracelet. 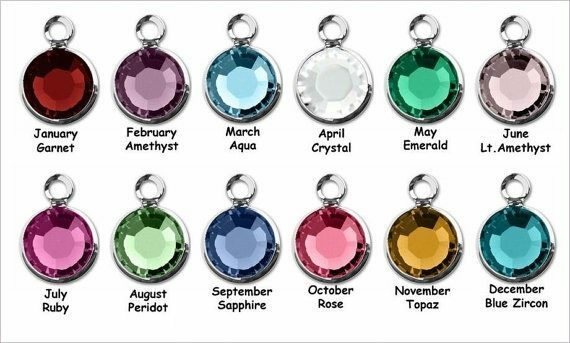 You can choose as many as you want in any crystal color choice. 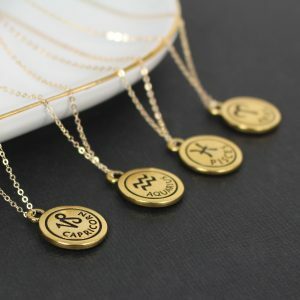 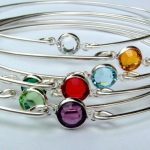 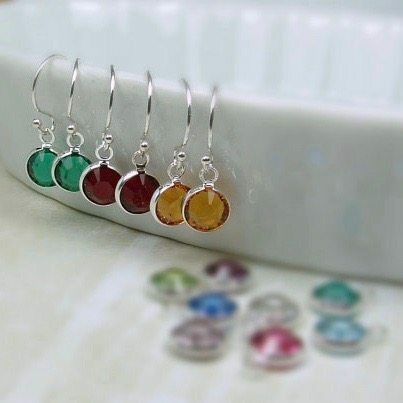 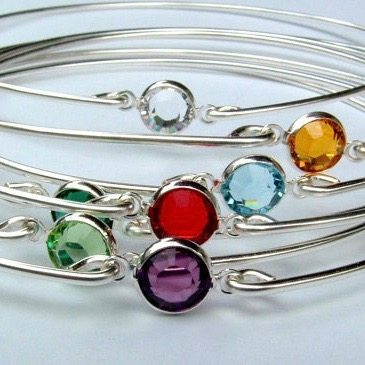 These birthstone bracelets make a lovely gift for yourself or a loved one.